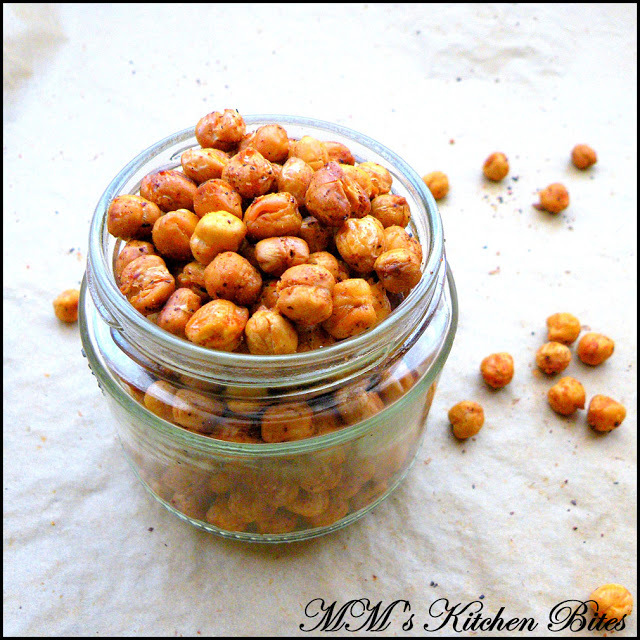 Home Chickpeas Oven Roasted Chickpeas…New year resolutions!! 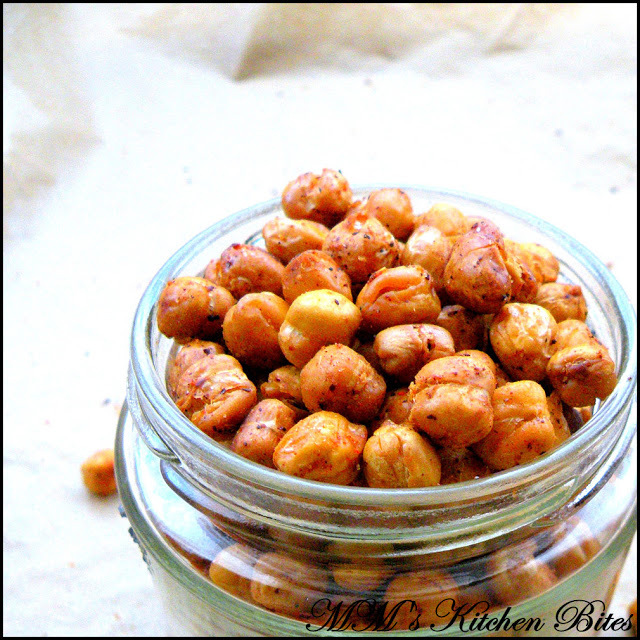 Oven Roasted Chickpeas…New year resolutions!! If using dried beans, wash the chickpeas well and soak them in a large bowl in plenty of water overnight. Drain the water in the morning and pressure cook with salt for about 2 whistles. (Important- the chickpeas should still retain their shape and not go mushy). Drain and rinse the chickpeas in a colander under running water. Leave them in the colander for an hour or so to dry. If using canned beans, rinse and drain the chickpeas well in a colander under running water. Leave them in the colander for an hour or so to dry. 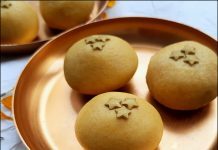 Preheat oven to 200 degrees C. Line a large rimmed baking tray with parchment paper. Set aside. 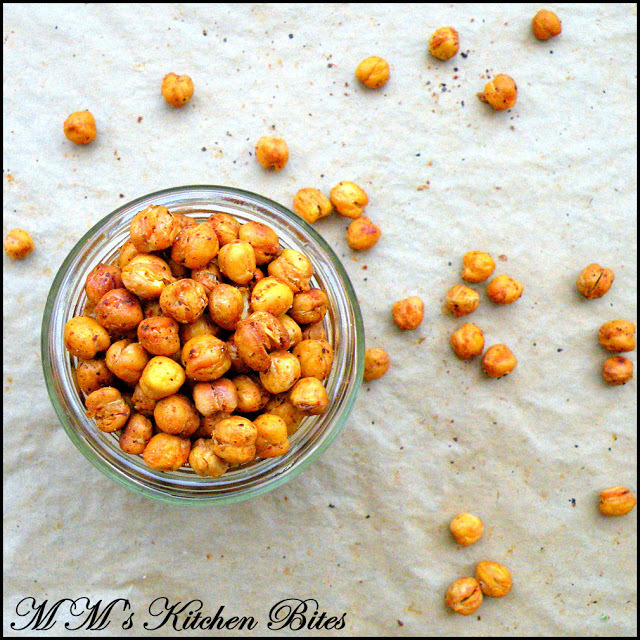 Remove the chickpeas from the colander onto a clean dish towel. Fold the towel in half to cover the chickpeas and rubbing them lightly to ensure they get completely dry. If the skin comes off a few (which it will J ), remove the skin as else it will burn ( don’t throw away the skin, eat it!! Remember fibre!! J ) No need to remove the skin from all the chickpeas. 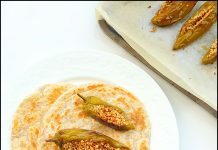 Once 100 percent dry, spread out the chickpeas in a single layer on the prepared baking tray and place in the preheated oven. While the chickpeas are roasting, mix your seasoning with the oil in a large bowl. Pull the tray out and transfer the hot chickpeas to the bowl. 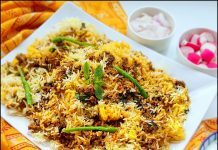 Mix very well with a spoon so that the oil and seasoning coats each and every one of them – take your time, no need to rush but ensure all are coated. Transfer the chickpeas back on the baking tray and put the tray back in the switched off oven. Let the tray sit inside the oven as the oven cools down for around half an hour. Anddd they are ready to eat!! Enjoy IMMEDIATELY!!! If you have googled, you would have come across recipes where chickpeas are roasted with oil and seasoning. I prefer dry roasting as I think the chickpeas are crunchier and masalas/seasoning taste much better when mixed at the last stage. Chickpeas must be completely dry before putting in the oven as otherwise they end up being soggy, so don’t skip on that dish towel step. Don’t wait for them to brown – brown means burnt. Remove and shake the tray after every 10-15 minutes. If you see that they are getting brown, just lower the oven temperature to 180 C and cook them a little longer. Keeping the tray back in the oven once you have seasoned helps the chickpeas get crunchier. Next articleOven Roasted Mung Dal…why stop at just one! !